We will take a holistic view of your financial picture as we work toward achieving your financial goals. This may include: Retirement and College Planning Strategies, Portfolio Diversification, Tax Planning Strategies, 401(k) and Pension Rollovers, Estate and Wealth Transfer Strategies, Investment and Mutual Fund Advisory Services. 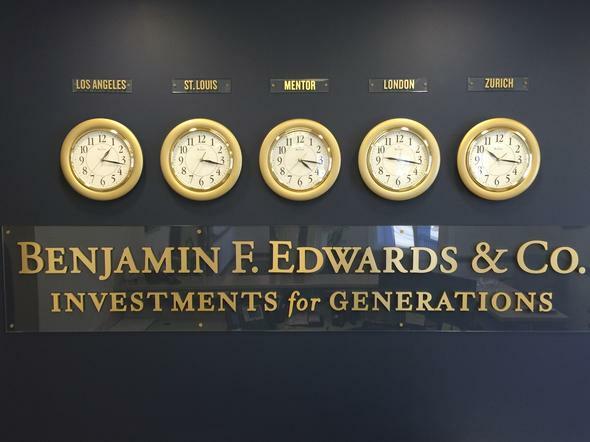 At Mentor Wealth Group of Benjamin F. Edwards & Co., we have the knowledge and perspective to implement financial strategies that will help you navigate through life’s transitions.